2012 is such a wonderful year for us! So last night before year ends, hubby and I recall all the things happened to us in the year of the dragon. Listed below are the top 12 unforgettable events in 2012. This is memorable for us because this is our 1st trip after we get married and also our 1st time to visit Corregidor. All I can say is that the place is superb and very historic. This year also challenge our skills in photography. Other than our photobooth business, we are now accepting photo coverage in any occasions. Yes! Last November, we are the official photographers at the wedding (my friend’s brother who got married) . O db, unang sabak palang, wedding agad ang client. Planning a wedding is very fun and at the same time stressful. We got engaged at 2011 and finalized all our bookings by 2012. This year, we realized that time really matters. We didn't notice that July is coming so fast and we want to ensure that everything is all right. From day one of our engagement, we carefully thought of the concepts we want for our wedding. Our vision is to have a simple, organized, memorable and beautiful wedding event. We promised to work hard on this concept (take note: we have office work from weekdays and photobooth events during weekend) even though it'll be for just a one-day affair plus ---anyway, when you say 'a beautiful wedding' it doesn't necessarily mean an expensive one, right? 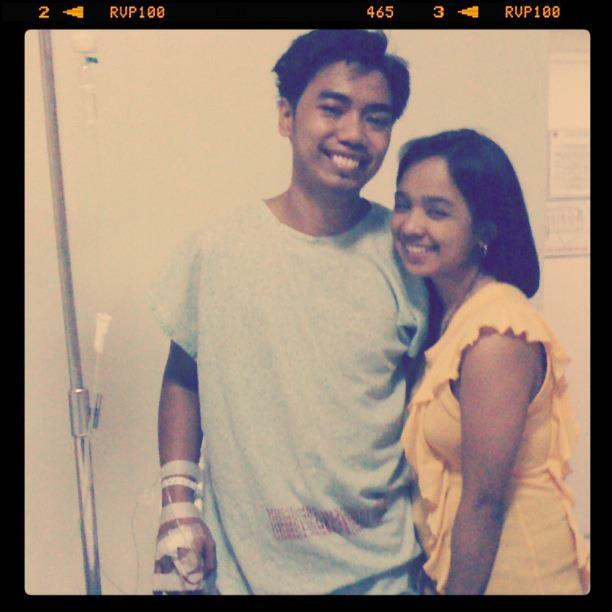 September 01, 2012, this date is so significant for us since this is the day when we finally move-in at Makati. Yes! This year, we rented a house for us because we wanted to start our family on our own and not just to be dependent to our families. Let’s be practical, building a house needs lot of money. 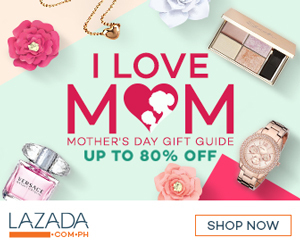 Since we’re starting to live on our own, we need to invest some in furniture and fixtures for our home and you know what it’s so nice to see that we already purchased it one by one. March 16, 2012 was scheduled for our pre-nup at NAIA Terminal 3. This is one of the most memorable event happened in the year 2012 because it’s not usual to do pre-nup at the airport. Another challenge for us, from writing a letter (authority to shoot ) attention to the public affairs of NAIA, follow ups, signed of contract, coordinating with the NAIA staffs etc. 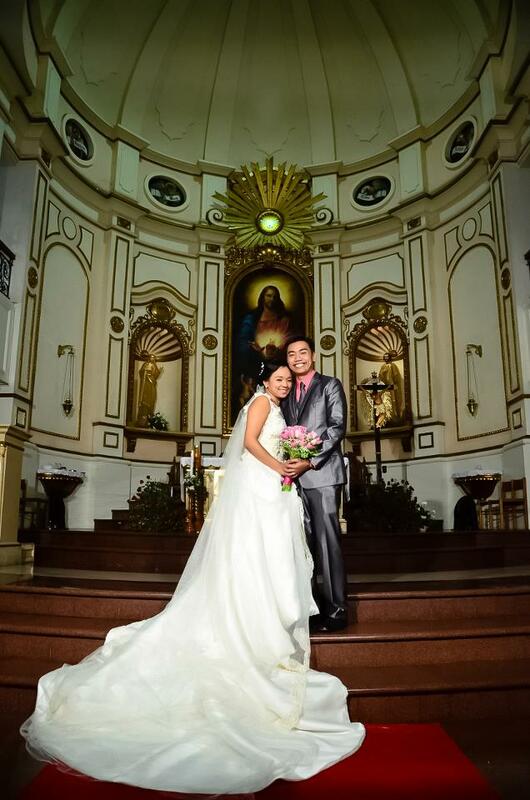 But after seeing our pre-nup photos, all our hard works for the approval was really worth-it. December 16, 2012 – Held our 1st Christmas party with the kids at Masaya Home in Makati. 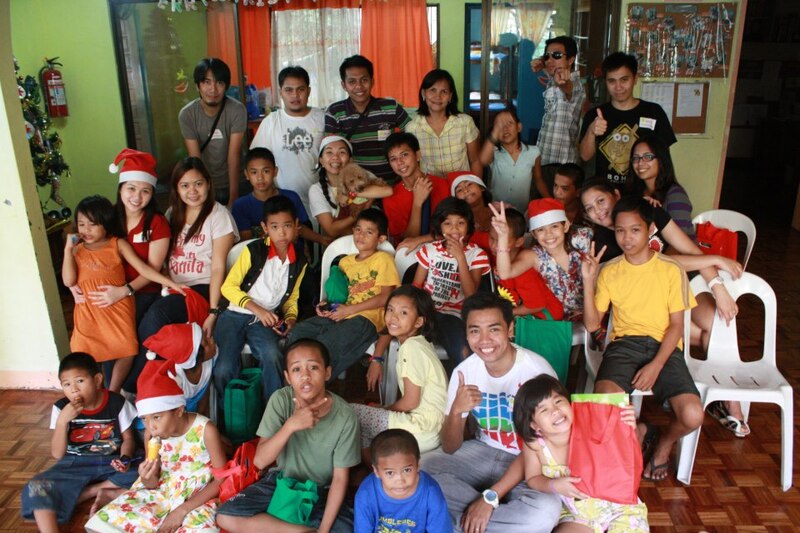 Hubby and I decided to share our blessings that we received this year at the orphanage. This event was successful with the help of Ian’s officemates and some of our friends. Now, we are much excited for our 2nd Christmas party on 2013. 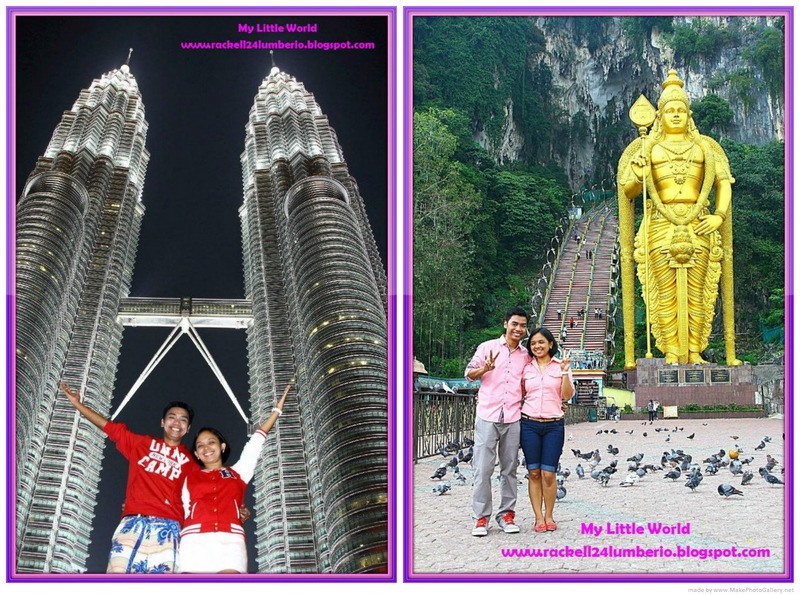 August 2 – 3, 2012, Overnight stay at Malaysia that marks for our 2nd honeymoon destination. 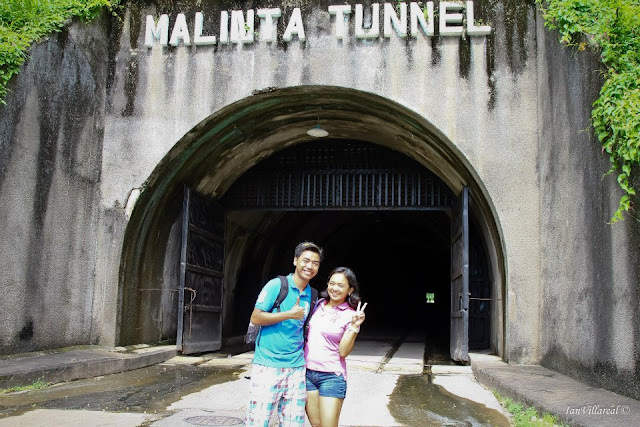 This is our 1st time to visit the country and we really enjoy it! July 28 – August 1, 2012, Our most romantic getaway for the year 2012; Romantic because this is our 1st trip as married couple and our first time to explore SG. December 25, 2012, We celebrate our 1st Christmas as Husband and Wife with full of joy and love. 4 months before our BIG day, God test our faith. I was diagnosed for having muscle spasm and panic attack while Ian undergo major operation for appendicitis.. That moment, we don’t blame God or even questioned him about what happened to us; instead we pray and offer our pain and sufferings, ask for more strength that we overcome the physical and emotional ailments which bother us. I know that through this test it makes our relationship stronger and help us prepare ourselves to face all the trials that will come in the future. Finally, we’re on the top 1 of our 12 memorable events happened this 2012 and this is our (insert drum rolling here) WEDDING DAY! Yahoo!!! July 24, 2012 (7.24.12) , our most awaited day of the year and the beginning of the rest of our lives. This day changes our life; it is the day when two hearts become one. We enter another stage of our relationship, new journey will take, new challenges will conquer, and new moments will treasure. And as the year ends, I realized that you don’t count what you lost. Instead, cherish what you have and plan what to gain. The past never returns but the future may still fulfill the loss. Happy New Year Everyone!